Increases in passenger numbers over the last few years have already put a sizable strain on airport resources, causing inefficiencies, delays and frustrated passengers. As passengers' preferences shift away from large airports in hopes of shorter lines and less delays, smaller airports stand to win big if they can meet passenger expectations and manage resources efficiently. The tools and principles of Airport Collaborative Decision Making (A-CDM) are readily available and adaptable for the National, Regional and Local airports and airport groups. A-CDM introduces new procedures and processes, enabling airports of all sizes to improve data sharing and enhance collaboration among all stakeholders. 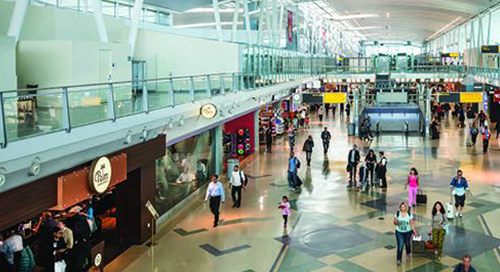 A-CDM has already helped many airports address their inefficiencies and traffic growth pains. This paper discusses the critical business benefits to airport stakeholders enabled by A-CDM and the necessary components for a successful implementation.